Sundown, Kickstarter, and Balticon Update! We’re making progress by the day on our Sundown CD! Every day, a new track is recorded and new pieces come through for the Sundown Play! We are so excited, not even Loki would joke about it. 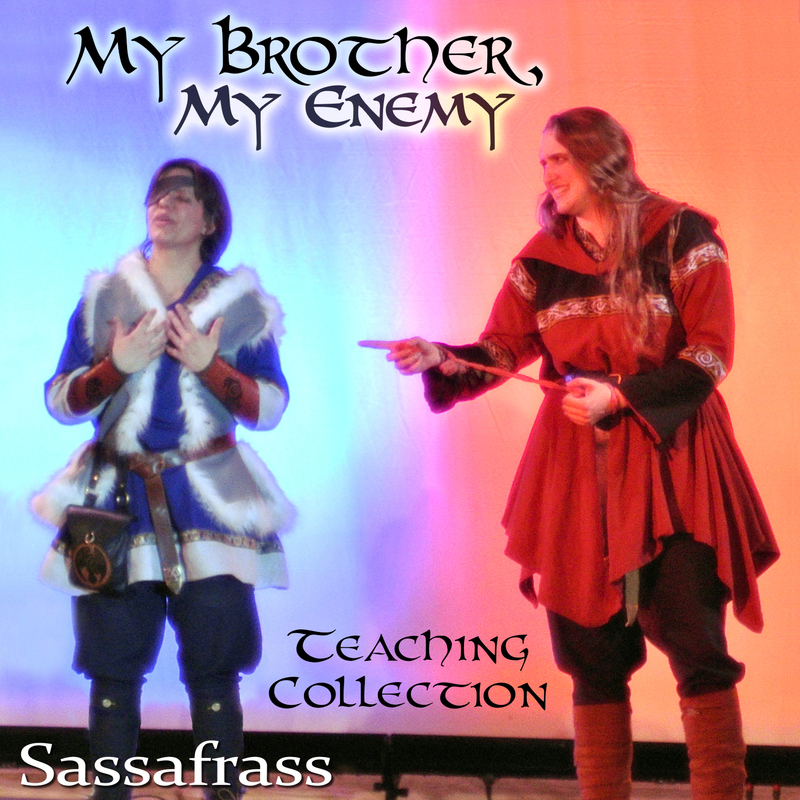 We’re getting ready to launch our Kickstarter Campaign to raise money to help us cover costs for this and the play production, as well as our lyrics booklets for the CD, and authentic Norse costumes for the play! 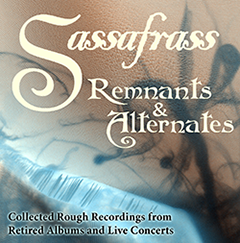 Remember: Sassafrass will be the Featured Filkers and our composer, Ada Palmer, the Musical Guest of Honor at Balticon 2013, the Maryland Regional Science Fiction and Fantasy Convention, Memorial Day Weekend May 24-27. 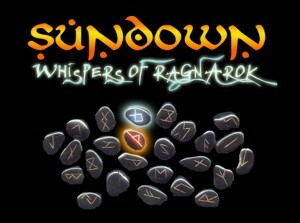 We aim to release the finished Sundown: Whispers of Ragnarok CD at the same time, over Memorial Day weekend 2013. Because the music is so complicated and its mythological references sometimes subtle, we want the CD to have a thorough lyrics booklet, with the complete lyrics for all the parts in all the songs along with notes explaining the mythology. Because this will make the CD an expensive project, we are planning to use Kickstarter to raise money to help us cover costs for this and the play production. We aim to launch the Kickstarter in a month or less, and will be very grateful for support from our friends to help us make this project a success. If you want to be notified about the kickstarter, please subscribe to our updates here, or like us on Facebook. This will be more than just another concert, however. 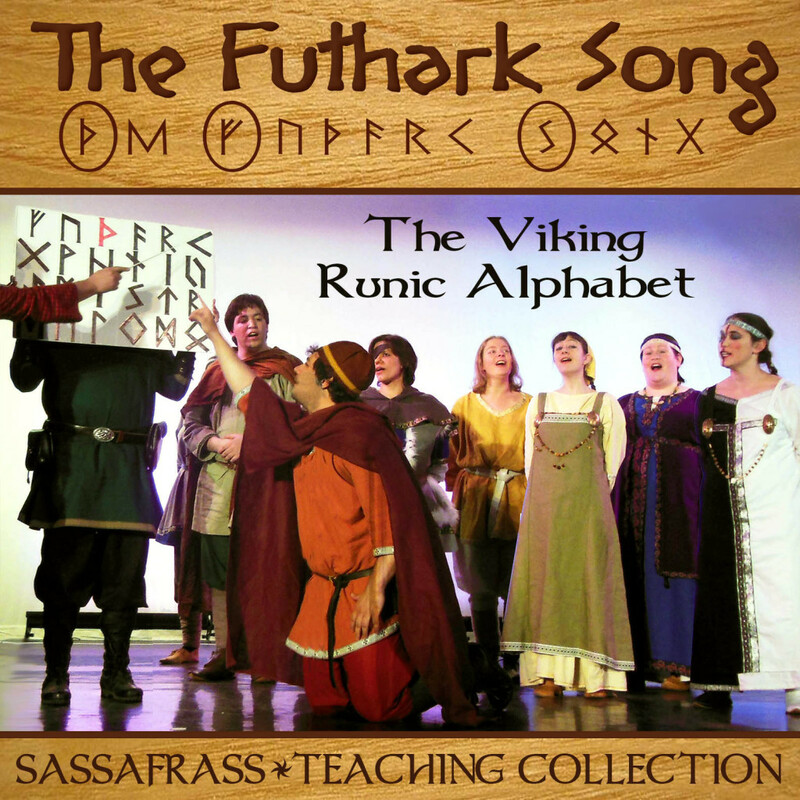 At Balticon we will perform on stage, for the first time, Sundown: Whispers of Ragnarok, a Norse Mythology story song-cycle, staged as a play with costumes and characters. Here our completed set of Norse myth songs will be woven together into a narrative, tracing the rise and fall of the Norse cosmos, and focused on the death of Baldur and the strife between Odin and Loki which leads to Ragnarok. The play will be narrated and the stories presented by cast members representing the two major authors of our surviving Icelandic myth primary sources: Snorri Sturlson, author of the Prose Edda, and the Seeress who narrates the Völuspá or Seeress’s Prophecy, one of the core sections of the anonymous Poetic Edda. 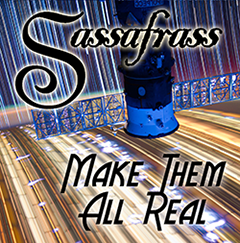 Sassafrass is especially excited to debut our finished project at Balticon, since it was the enthusiasm and encouragement of the Balticon community which encouraged Sassafrass to start performing again when the group had effectively ceased to exist for a few years. We are delighted for this opportunity to give back to the community which helped us get this far.